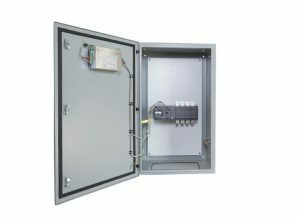 Transfer Switches bring a seemless transition to ensure power stays up! 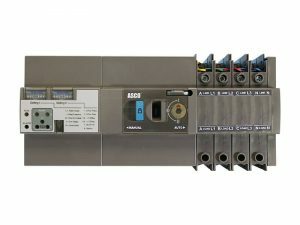 Generator Power supplies industry leading Automatic Transfer Switches to help automate your power supply when using a backup generator set. 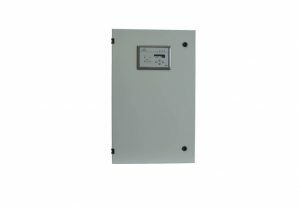 An Automatic Transfer Switch (ATS) switches the power supply between the Mains Supply and a Standby Generator in the event of a grid failure automatically, ensuring continuity of supply. 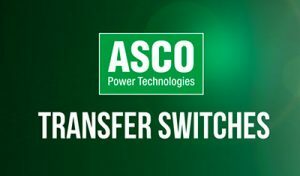 A full range of open and closed transition transfer switches are available. Single phase up to 160amp, three phase up to 4000Amps. 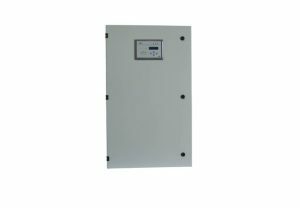 Our wide selection is guaranteed to meet all your transfer switch needs. If you’d like to know more about our generators, book a service on your current generator, have us assist scoping your project, or want a better deal call now 1300 767 257 we’re ready to do business. Australia’s leading new and used diesel generator supplier. We stock a wide range of diesel generators from trusted and well-known generator brands supporting a variety of power generation applications. We are based in Sydney & Brisbane. 7.30am – 5pm – Mon – Fri.